XLB Media is the brainchild of Natasha Exelby. Natasha has more than 15 years experience working in Australia’s top newsrooms and across the world. Before launching XLB Media Natasha was a Political Reporter, Primetime TV Presenter and Foreign Correspondent. 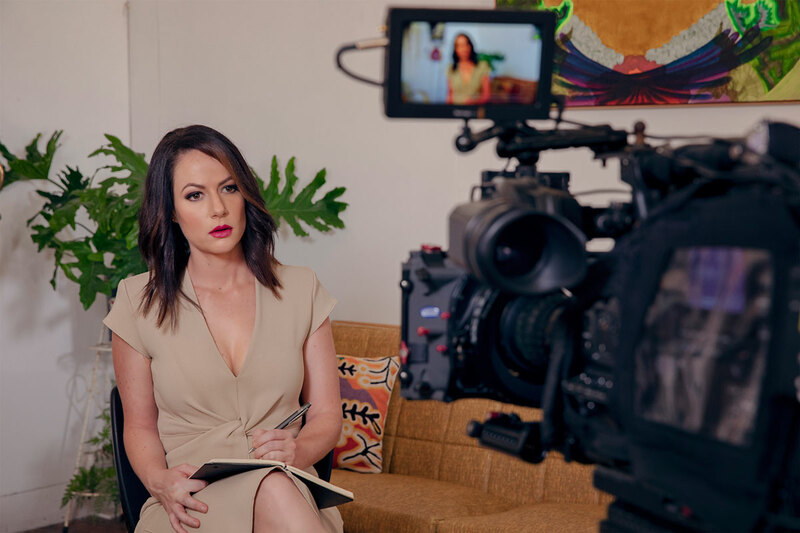 XLB Media’s team works with world class camera operators, current and former journalists, television producers, public relations experts and political advisors to deliver media strategies and training. Natasha is no stranger to making headlines herself. Enduring multiple media storms has served as an extraordinary apprenticeship for the world of crisis management, media strategy and professional survival. XLB Media’s client list includes ASX listed companies, government agencies, political organisations and elite sporting groups. What XLB Media stands for. The mantra is to protect brands, prepare people, generate positive perceptions and exercise resilience and innovation in the face of adversity. Proactive protocol wins every time. Be in control of your message to the world. Copyright © 2019 XLB Media All Rights Reserved.